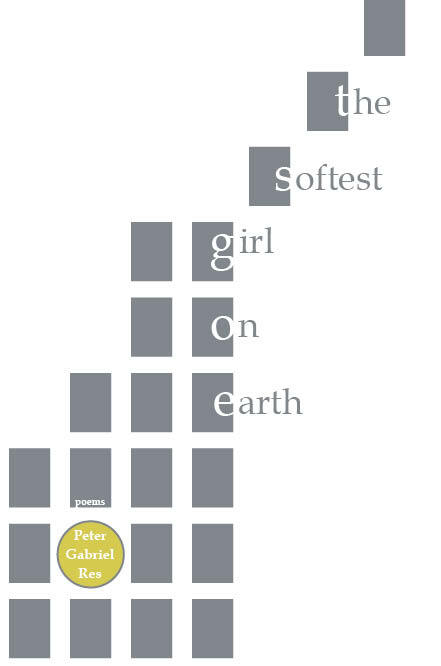 Peter Gabriel Res’s first collection of poetry incisively explores pain, heartache, yearning, and loss, while consistently dwelling on topics of family and relationships. He twines pathos and emotion through the various pieces, which read as an interconnected collage of poems whose reading ought to be done in one sitting. The collection resembles a photo album to a troubled past and an uncertain present, consistently asking the reader to face pain and become more human for it. These poems know what it means to be alive and they aren’t afraid to talk about it. Peter G. Res is a poet, songwriter, and dream-keeper residing in, and hailing from, the great poetry state of New Jersey. He has been known to seek out the ghost of Allen Ginsberg on occasion, for inspiration and guidance. 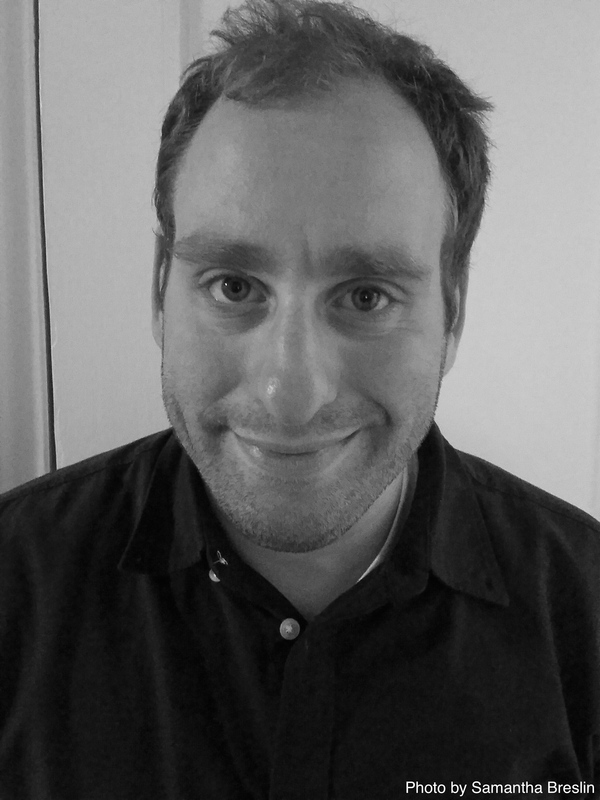 Peter is an Adjunct Professor of English Literature at Westchester Community College, in Valhalla, NY. Proceeds from this book go to supporting To Write Love on Her Arms. Learn more about their cause here.